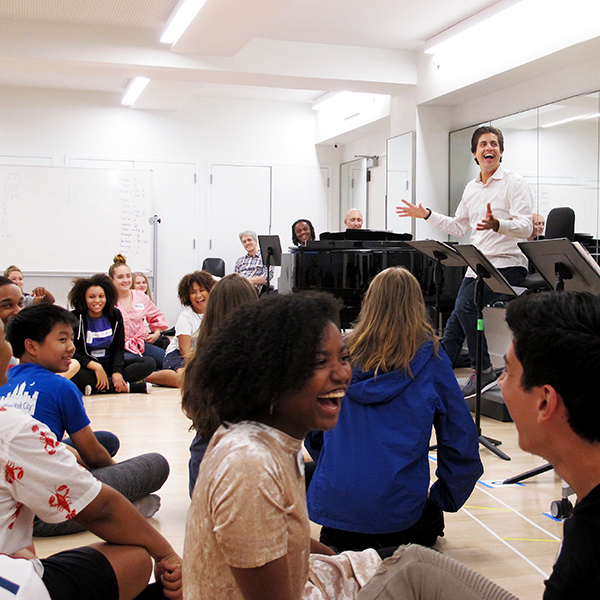 Musical America has named Francisco J. Núñez, artistic director and founder of the Young People’s Chorus of New York City, its 2018 Educator of the Year. Mr. Núñez is among five recipients recognized by Musical America for their artistic excellence and achievements in the arts for 2018. The others are Andris Nelsons (Artist of the Year), Mason Bates (Composer of the Year), Augustin Hadelich (Instrumentalist of the Year), and Sondra Radvanovsky (Vocalist of the Year). Only four other individuals have previously received the organization’s Educator of the Year Award. They are Dorothy Delay, Joseph W. Polisi, Vivian Perlis, and Jose Antonio Abreu.